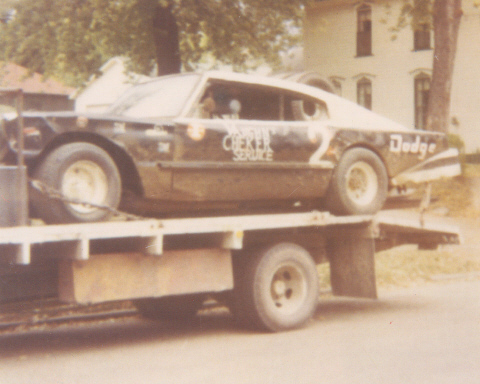 Jake Schmoll at Darlington, Wisconsin in 1970. Ron Thruman Photo. 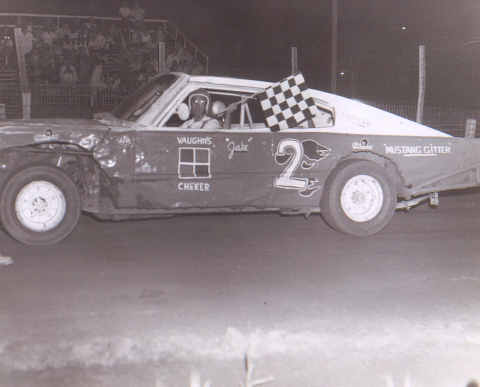 Jake Schmoll at Freeport, Illinois in 1971. Ron Thruman Photo.